Stima Sacco is a licensed Deposit Taking Sacco established in 1974 with the sole objective of uplifting the members’ social economic wellbeing. Microfinance is defined as a type of banking service that is provided to low-income individuals or groups or unemployed. 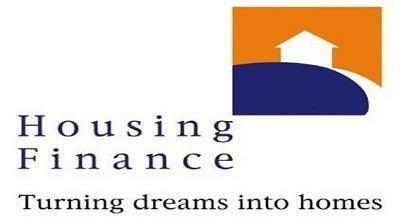 Faulu Microfinance banking company is a limited liability company duly incorporated in Kenya under the companies act. It is a Christian relief organization, loan scheme program that targeted the economically active poor in Mathare. 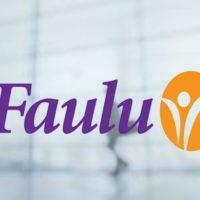 The following are the various types of loans offered in Faulu Microfinance bank. 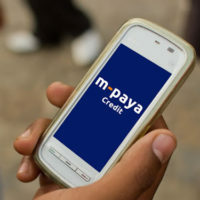 The M-Paya Fintech is a Kenyan organization that provides short term mobile loans that are quick and within the mobile space. 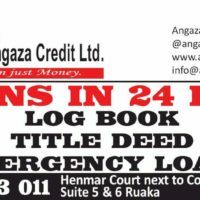 The loans are accessible anytime and anywhere by the use of you mobile phone that is either a feature phone or a smartphone. The company provides financial solutions to both small and medium sized businesses (SME’s), informal traders and public service vehicles operators such as taxi and bus owners. 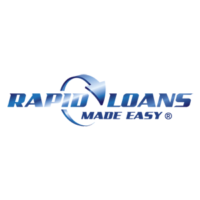 A rapid loan is a type of online business. It simply provides a quick and easy method of acquiring a fast loan deprived of stress. 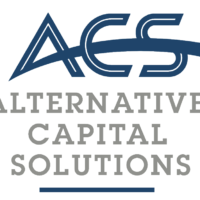 Their main objective is to help an applicant achieve financial goals. This is generally by providing loans that are carefully structured for a fixed amount and the terms of repaying the loans are fixed. These are digital loans issued to an applicant by means of an android app named ‘Okolea’. The android app is available at the Google play store. 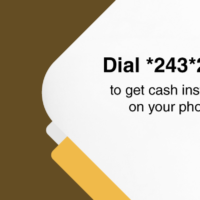 Okolea issues instant loans to Kenyans by means of their phones. 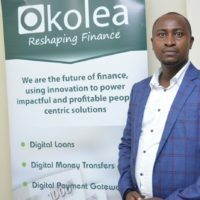 The Okolea loan app was established by the Okolea International which is a finance company that deals with financial solutions in money transfer, digital loans, accounting software and more. These are individuals’ secured loans. The loans aid in business development. The loans are readily available to both new and existing clients. Izwe was created in 2004. The first branch was situated in Pretoria South Africa and later expanded to the rest of Africa in the year 2009. 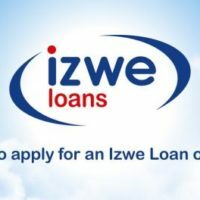 Izwe loans is a finance company that targets employed markets that are formal. They offer financial solutions which are quality by providing purpose – oriented personal loans to suit clients’ personal needs, with affordable monthly payment. Joywo stands for Joyful women Organization. It was officially launched in the year 2009. Joywo is a NGO (Non – Governmental Organization) which was established to aid in empowering women in Kenya. This is accomplished by helping them economically through providing financial support in sustainable livelihood projects through a scheme referred to as Table Banking. 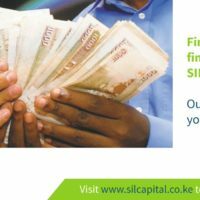 SIL Capital Loans is a lending company that offers loans to both businesses and individuals, the interest rates being offered are very much friendly and affordable. The company is a non-deposit lending company, it being a microfinance company; it has the ability to access a huge pool of funds from the national government and also from international investors. The interest rates are competitive and also timely in comparison to the needs of the market and regulations being set by the authorities in charge of the financial sector in Kenya that is the Central Bank of Kenya. Shield Finance is a microfinance institution which offers loans to its members who need access to funding for various projects and personal uses. The need for cash urgently and with little supervision and paper work which has been the norm with the banking sector has been brought about by the access to technology and internet which has brought about an equal playing field in both business and also in access to services to the market. 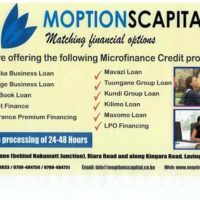 Moptions Capital is a non-deposit lending institution in Kenya that has been registered under the Companies act and also recognized by the Central Bank of Kenya as a money lending institution. Generally the aim of microfinance banking institutions is to offer loans to businesses and start-ups, which in the long run spurs economic growth and prosperity. Due to the high capital needed to start and maintain a business the microfinance institutions do come in handy. Regulation by the banking sector and the Central Bank is to ensure that the company has enough deposits saved with the Central Bank and they have abided by the banking laws. 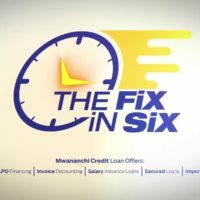 Mwananchi Credit limited is a private limited company that offers tailor made financial solutions to its clients for them to realize their potentials and objectives for business and also personal growth. Due to the experience and the duration the company has been in operation it has been able to accumulate enough capital to understand the market needs and also to attract customers who need their services. The terms and conditions are very flexible and suitable to every client in relation to their needs thus make their offers attractive. Some of the main services being offered include cheque advancing, LPO Financing and salary advance. 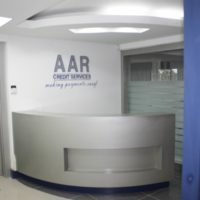 AAR Credit services is a financial lending firm which deals with loans and insurance premium to its clients, the services being offered are only credit finance and it is a non-deposit institution, the company is a subsidiary of one of the largest medical services in East Africa with a presence in five countries. The core financial banking partners with AAR Credit service is Equity Bank, Commercial Bank of Africa and Citi Bank, this is an indication of how stable and secure the funds borrowed and an indication of the compliance in terms of regulation with Kenyan financial market. Springboard Capital limited is a microfinance lending company that offers loans through various platforms such as online platforms through the phones, there are various services that are being offered by the company these includes business loans which are focused on promoting the growth and opportunities of the business that are personal loans which are meant to cater for personal needs in one’s life. For one to access the mobile loans on their phones which is the Mkombozi loans thy can do so through dialing the numbers offered. 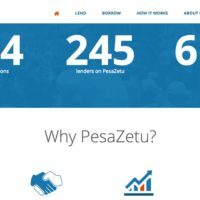 Pesa Zetu is an online loan application which has its market base in Kenya, the online application, the model being used by the firm is the peer to peer model whereby the members refer their peers to the application for funds to carry out their various projects. The interest rates being offered by the firm are determined by the market forces and in conjunction with the available opportunities. The other key features about Pesa Zetu is that, one get to post their reason for the loan and the lenders get to assess and those who feel that the loan is a viable opportunity with the ability of paying back the loan. 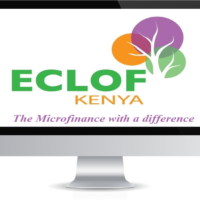 ECLOF Kenya is a microfinance lending institution which has been mandated by law and in accordance to their policies and regulations on loaning and lending out money. The credit options being offered by the firm mainly encompass services and activities that deal with business empowerment which aim at promoting business growth and development in the society, also the values and at the same time staying committed to Christian values and upgrading their living standard. The firm has been registered and approved in accordance to the Companies act. In addition, it is a subsidiary of ECLOF International which is based at Geneva Switzerland. 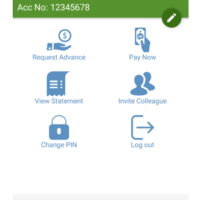 Alternative capital limited is an online credit based application that offers loans to its clients, for one to enjoy the services being offered by the company, they have to download the application into their phones and also to ensure that they have filled in the required requirements to ensure they are credit with. Through providing the data such the national identification number, the firm can track ones financial details to ascertain their credit worthiness and also their past financial performance. Also one can fill their details in the company’s website. Valley Capital limited is small and medium enterprise loan lending firm that seeks to fund upcoming businesses and also those who are seeking emergency funding and also funds for the education upgrade. Valley Capital limited has been registered and approved under the company’s act to transact and operate in Kenya in accordance to laws and regulations of the country. The firm has also complied with the Banking act to ensure that their banking services have been approved and are in accordance with banking regulations to avoid irregularities and collapse of the microfinance. 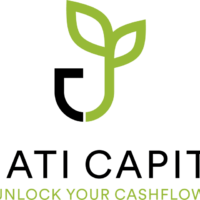 Umati Capital is a microfinance company that has been registered under the company’s act and has been approved by the Central Bank to offer loans and financial services to the market. The high need for funds to operate businesses without having to endure the bureaucracy of applying and queuing in the banking hall has been reduced and gotten rid of by Umati Capital. The company operates through the online platform to service its customers, having met all the qualifications of the banking sector. The main target market of the company is the small and medium sized online businesses who need have the need for cash to increase the sales and operations of the firm.